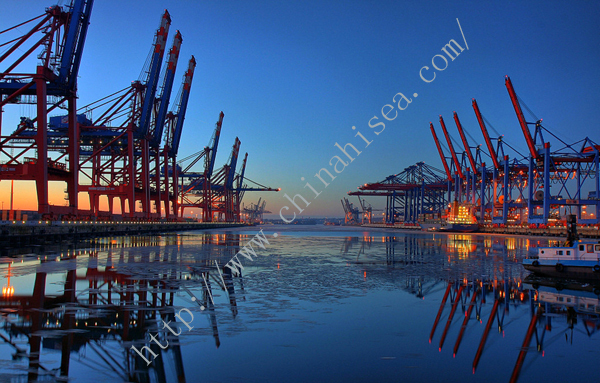 Crane Ropes constitute an important factor for the smooth conduct of work processes in harbors, on off-shore platforms, and in many other scenarios where cranes are deployed. 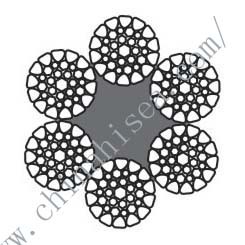 They need to be highly resistant to corrosion and impact, very durable, safe and cost-effective. 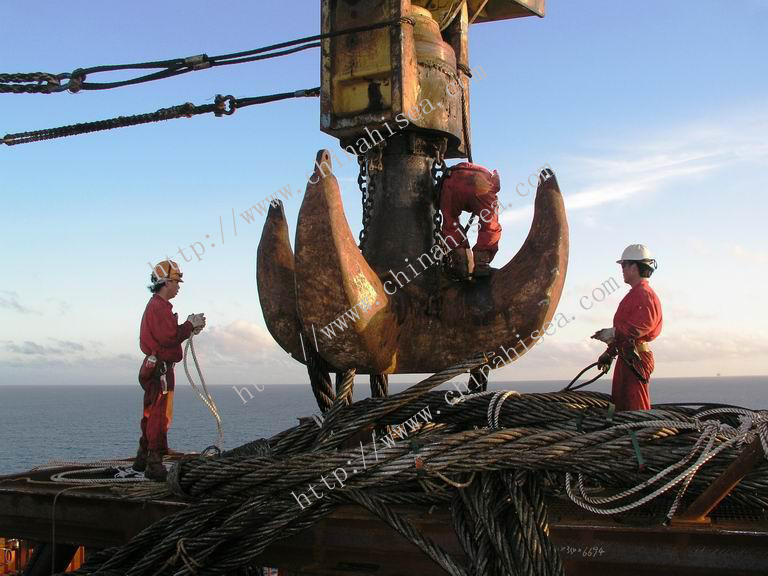 All this is ensured by Hi-Sea Marine company through the use of first-rate materials, perfectly tuned manufacturing processes, and cutting-edge rope tech in terms of compaction. Depending on the intended use, Hi-sea Marine offers both rotating and rotation resistant ropes. Premium-quality raw materials and perfect workmanship are standard – in each of our ropes. 2. 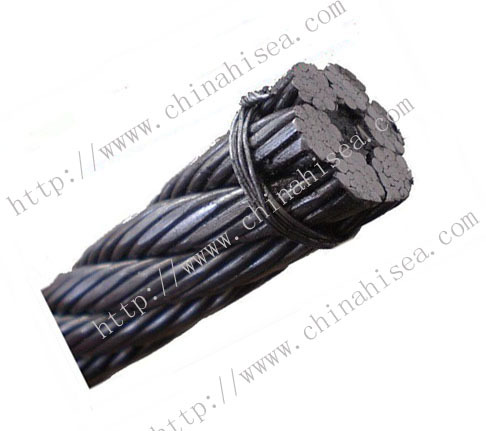 What best quality crane rope should be? 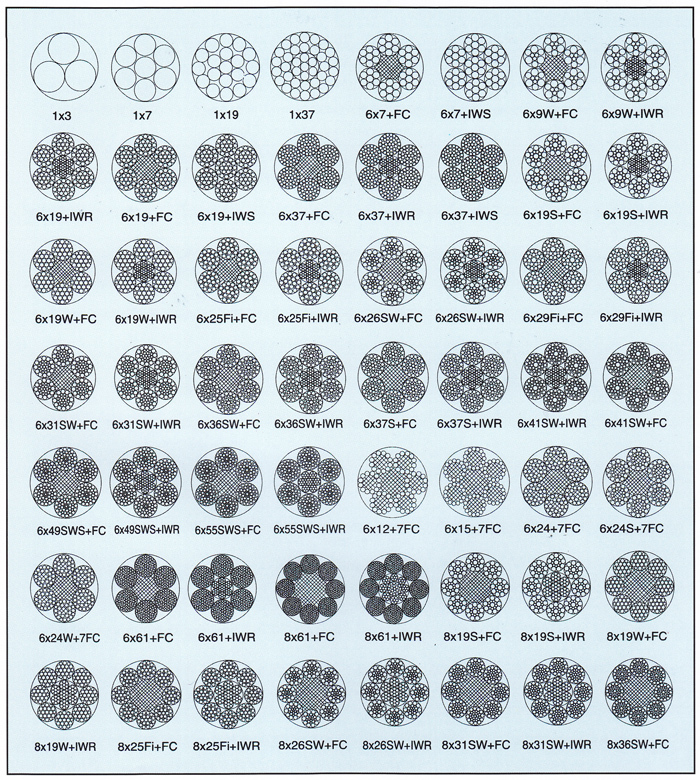 • Accurate positioning of strands with even strand gap for lower internal wear. 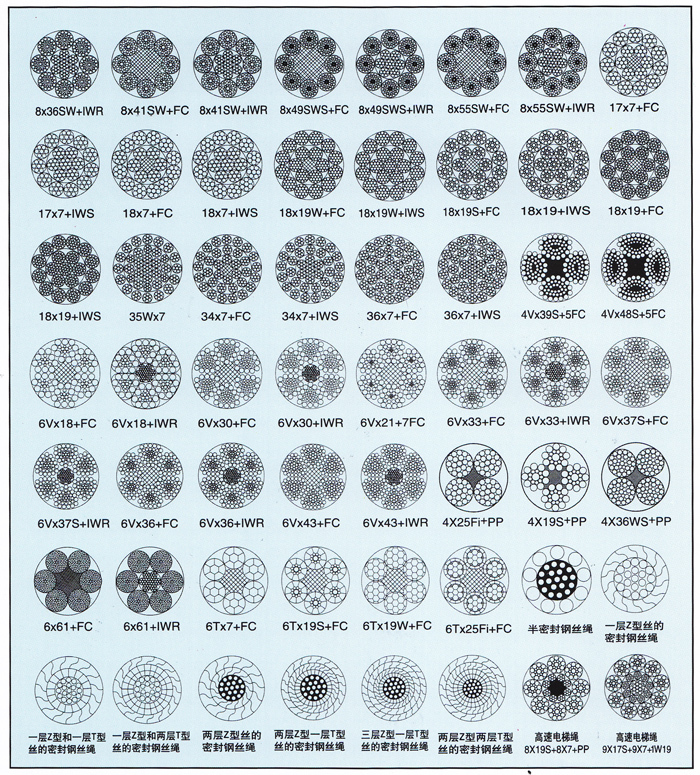 Related products for "Crane Rope"